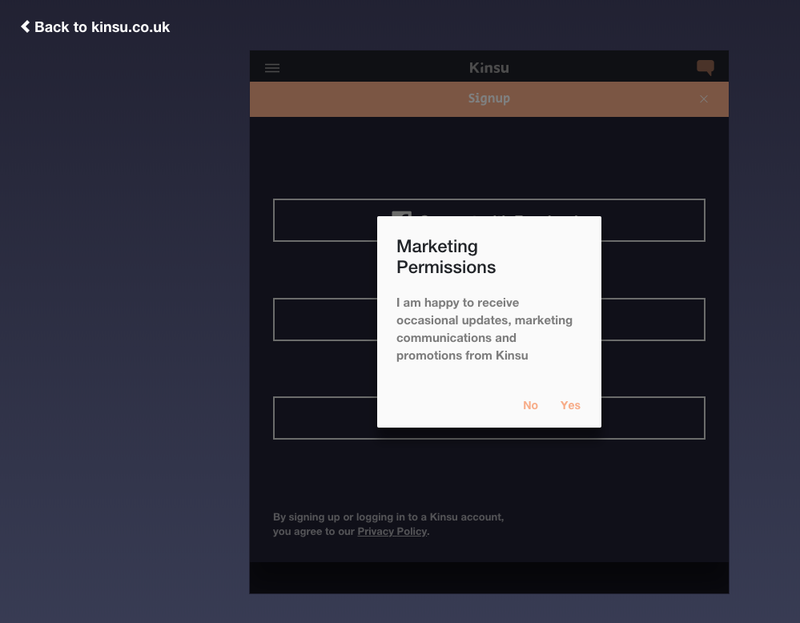 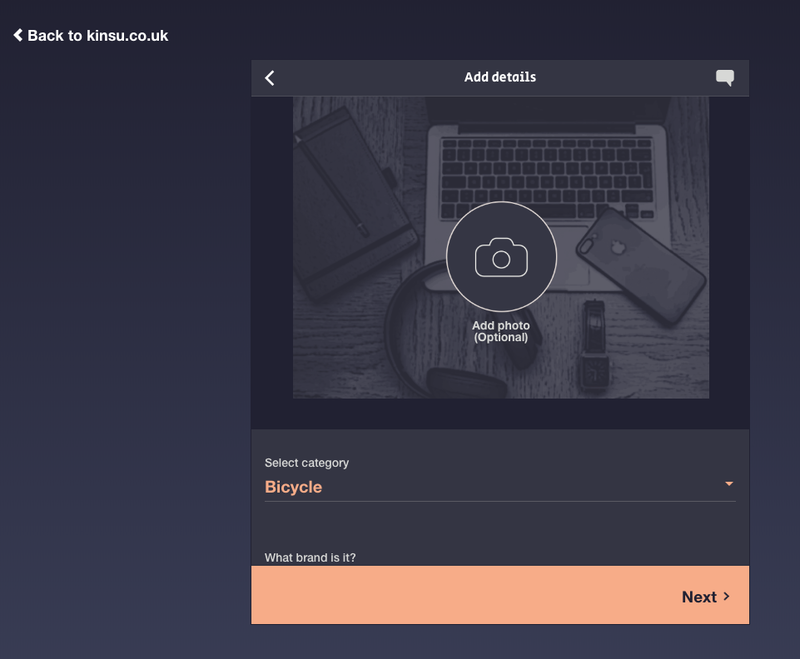 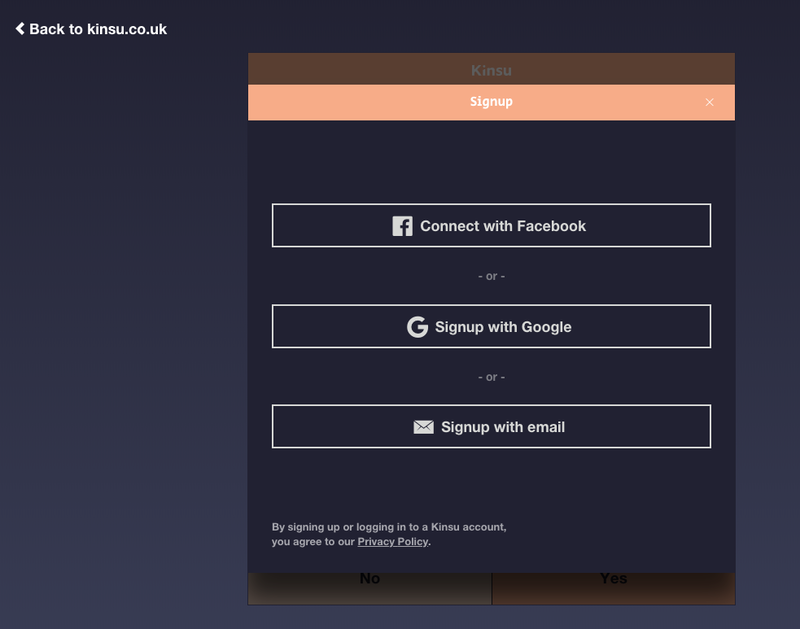 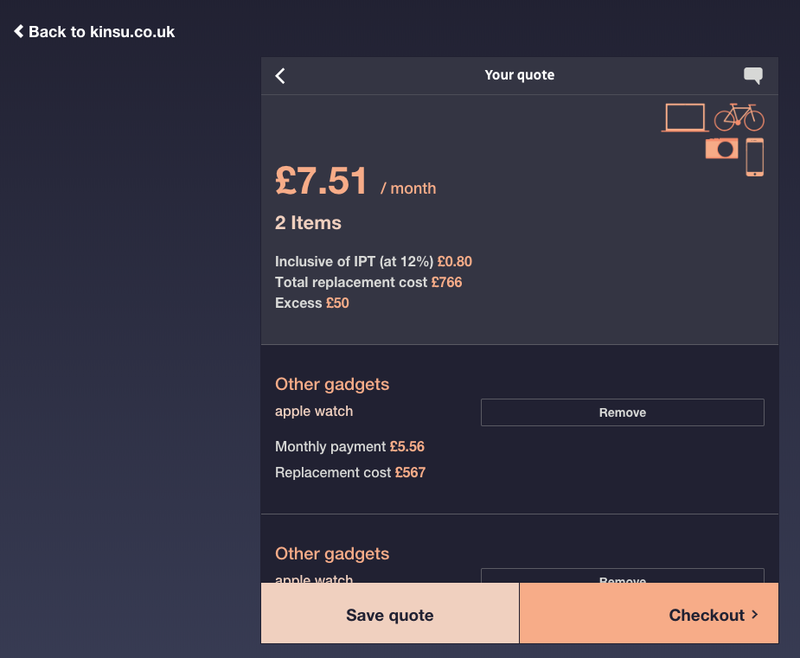 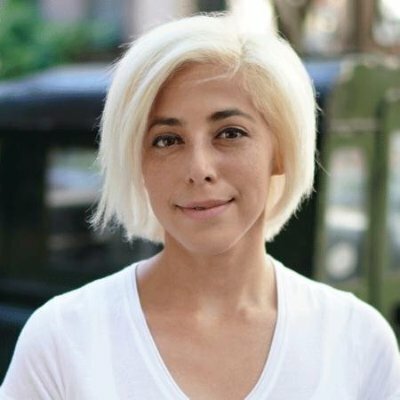 Remember when Kinsu asked users to download an app to get a quote? 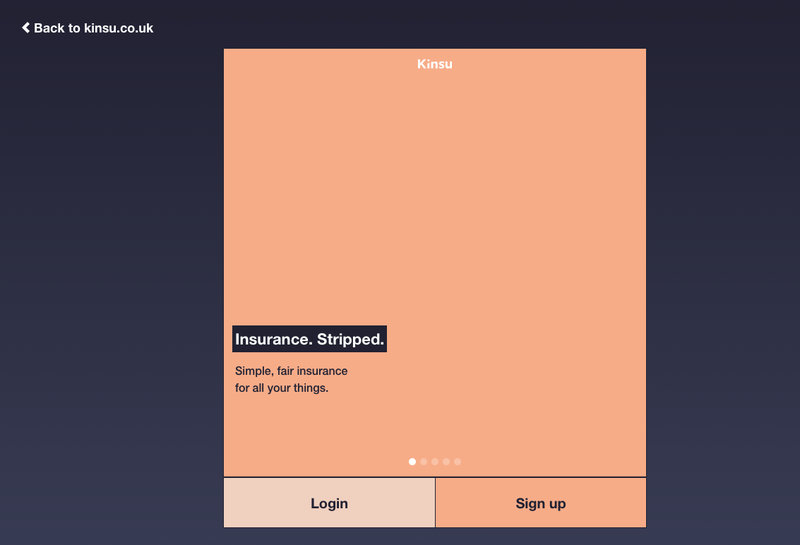 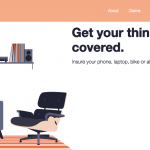 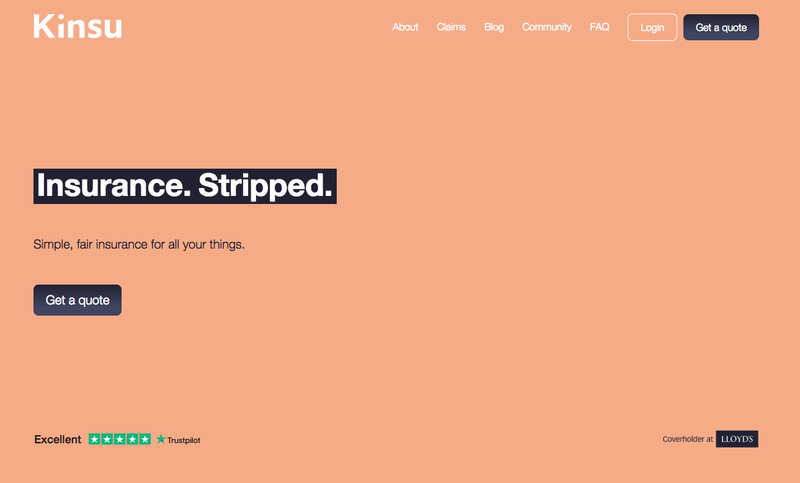 And remember when we suggested the London-based ‘insurance can be beautiful’ startup go the extra mile because mobile-only is a tricky strategy? 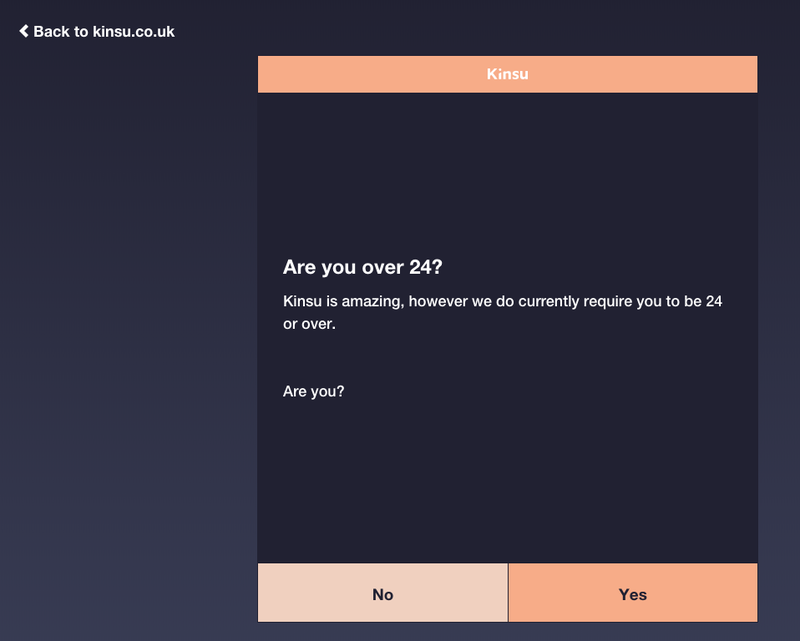 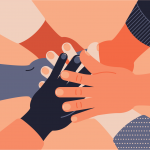 Bottom Line: You must be at least 24 years of age or older to purchase insurance with Kinsu.